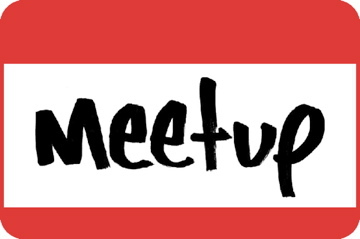 This week I gave a presentation at the local Bluemix meetup group on Docker containers and Bluemix. For the demonstration during the presentation I decided I would use one of the apps I first wrote as a Bluemix developer advocate, Bluechatter. Bluechatter is a very basic IRC/chat like application written in Node.js. It uses the pub/sub feature of Redis to distribute chat messages amongst various instances of the application, so it can scale very well. For the meetup demonstration I wanted to show how you can deploy the Bluechatter application as a Docker container in Bluemix. To do this I added both a Dockerfile and a Docker Compose YAML file to the Bluechatter repository on GitHub. If you would like to run Bluechatter in a Docker container on your local machine, I suggest you use Docker Compose, as it will start both a container running Redis and a container running Bluechatter. See the README for instructions on how to do this. 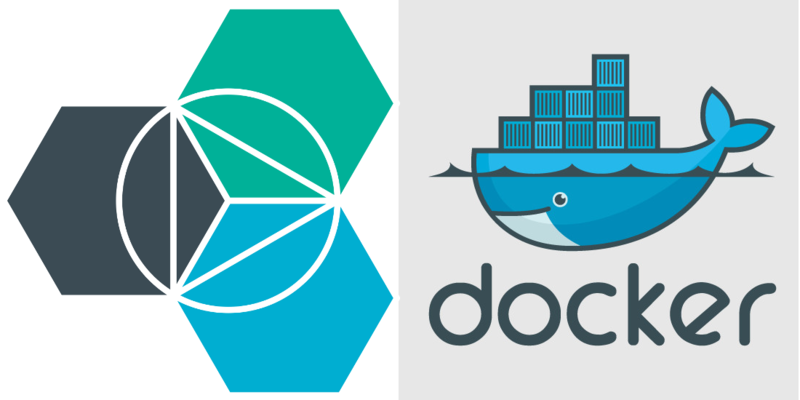 If you want to start Bluechatter as a Docker container running in Bluemix than you have two options. The first and easiest option is to use the Deploy To Bluemix button. Clicking the button in the README (or just click here!) will setup a Git repo in IBM DevOps Services as well as configure a deployment pipeline to deploy the application as both a Cloud Foundry application and a Docker container on Bluemix. Your second option is to deploy a Bluechatter Docker image to Bluemix using the CLI. Again the README has instructions on how to do that as well. So if you are looking for a sample app to get started with Docker containers on Bluemix check out Bluechatter, it is simple, strait forward, and easy to build upon!